Himalayan Shiiba is a kind and joyful green tea from Dhankuta’s tea fields, located in Eastern Nepal. 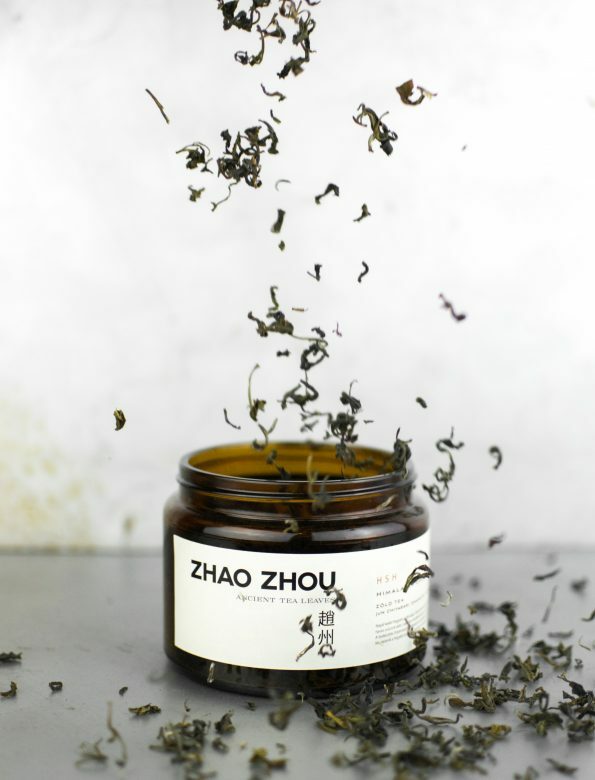 The tea’s biggest charm lies in its youthful greenness which is combined with a relatively high caffeine content—refreshing and energising in the same time. 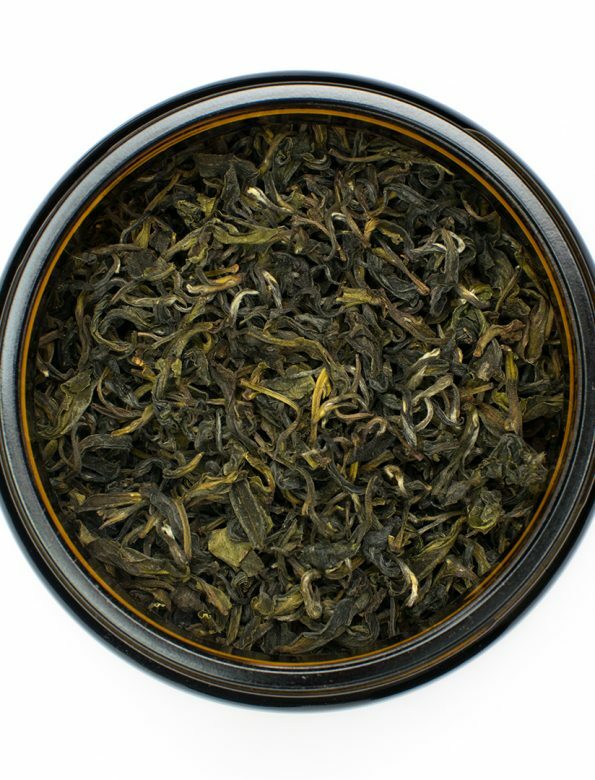 Its taste profile is dominated by the creamy notes of nuts, one the characteristics of the mid-baked green teas. Besides, after a few infusions, a smooth greenish ambiance shows up and then turns into a sweet, long-lasting aftertaste. This tea is made from tea trees that were originally from Shiiba village of Miyazaki prefecture, Japan. These tea trees are called Shiiba to honour the effort of Jun Chiyabari’s close Japanese friends. Water temperature: 75-80ºC. From fresh, cold spring water or filtered water.